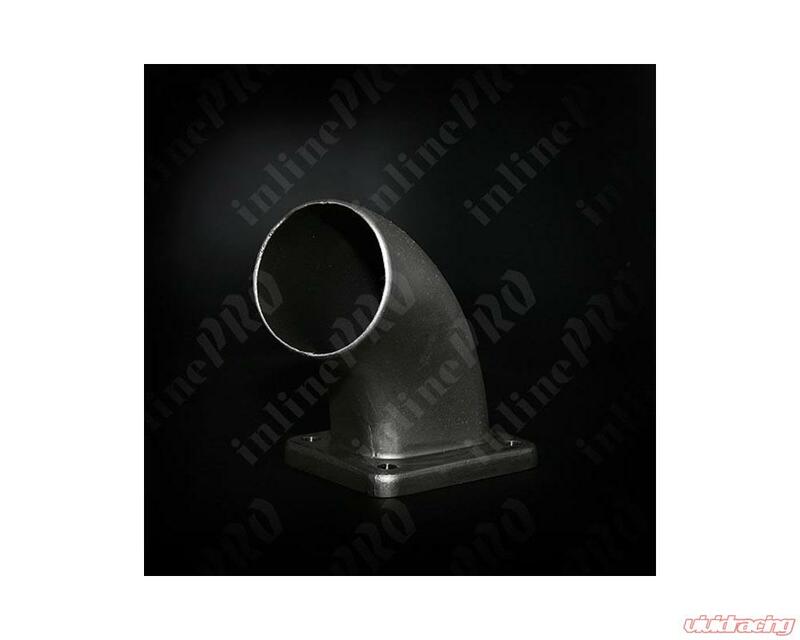 This turbo manifold for your S2000 is manufactured by InlinPRO using schedule 10 stainless stell. It also features a cast stainless stell elbow with a true merge collector, and a cast stainless stell exhaust manifold flange. The manifold was designed to run a GT40 turbo without major modifications to the engine bay area. A few modifications are required to run any turbo larger. The manifold has a wastegate ring designed to fit the Turbosmart 50mm Racegate. 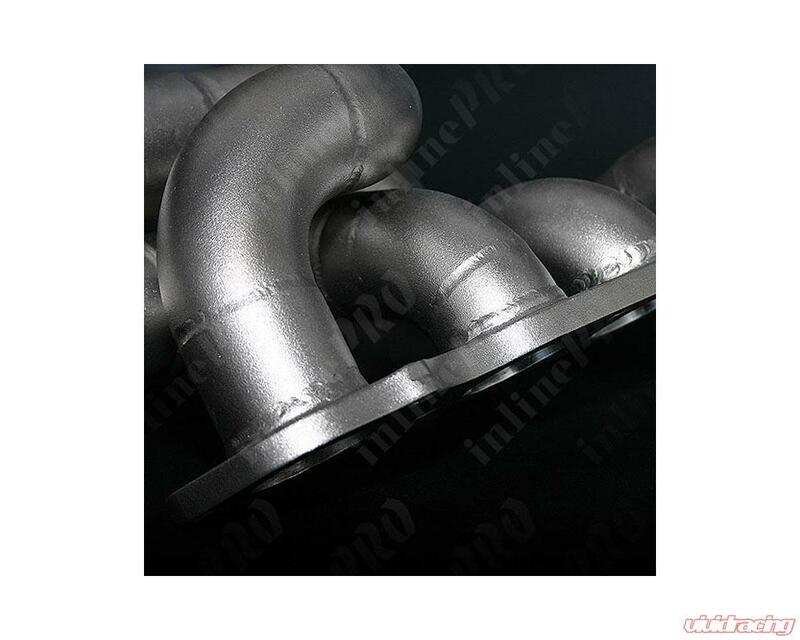 You may get the manifold without the wastegate, and fabricate your own provisions for a specific wastegate. -Retaining air condition is possile with certain setups. -Any type of heat reduction wrap is highly recomended. 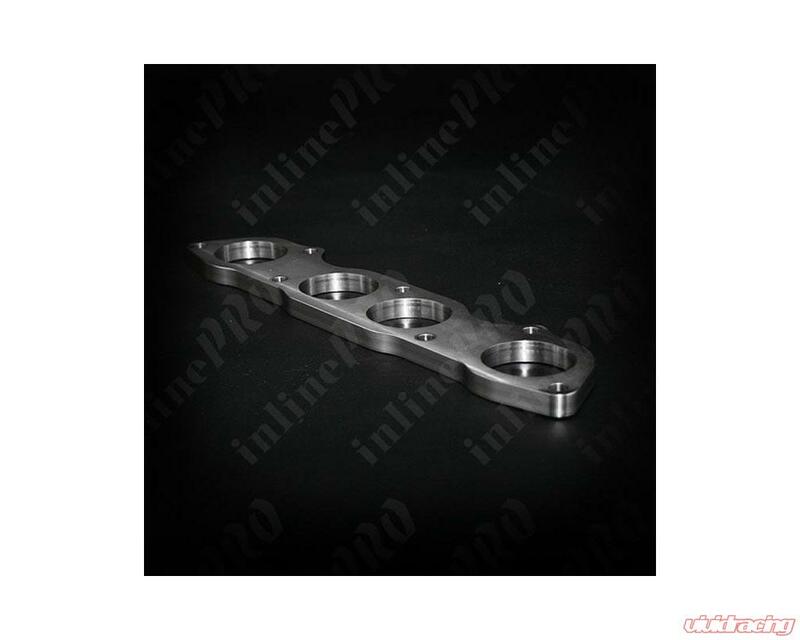 -This manifold does increase engine bay temperature. There is a limited lifetime warranty on this manifold for defects/cracks. Please Call 1-480-44 VIVID for more information. 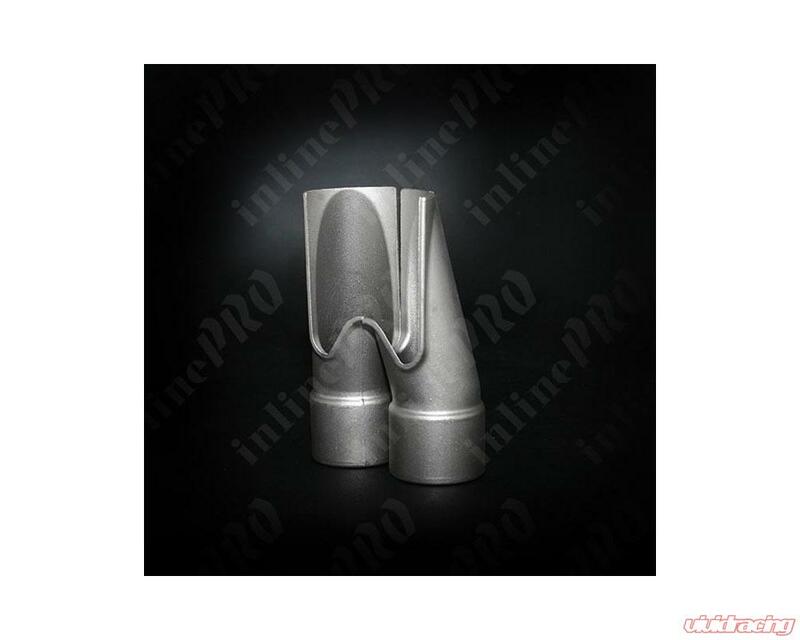 Inline Performance Products or InlinePRO, has been in the import performance industry for over 10 years. We have evolved from just a retail store in 1997, to a full service mechanic shop. With multiple car lifts, a chassis dyno, and state of the art machining equipment, we have the capability of completing a project from beginning to end. 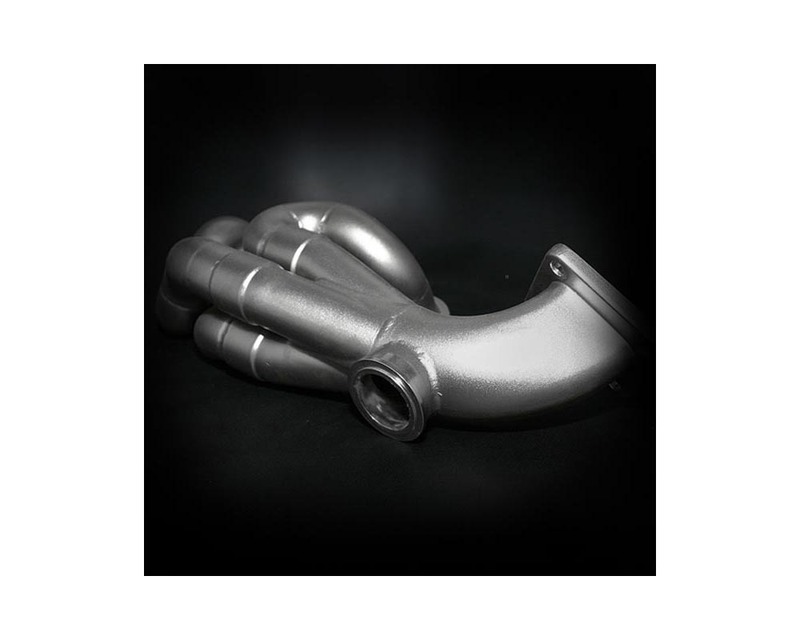 Through the years, we have manufactured some of the most high quality parts, from turbo kits to accessories.